Improve your facility management with intuitive CAFM software from Micad. Micad’s CAFM software provides facility managers with the ability to manage, report and plan operations from one user friendly platform. 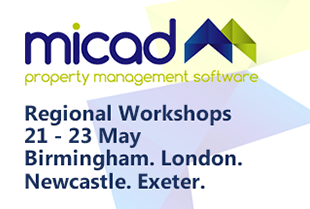 As a property management software specialist with over 25 years’ industry experience, we are renowned for providing innovative and intuitive CAFM software which helps you to reduce costs and run your property maintenance with total efficiency. Our software enables you to automate accurate reports and it also provides you with detailed breakdowns of floor plans, property descriptions, asset management and much more. With bolt on modules, you can also manage and monitor cleaning processes, planned maintenance, and soft services. Currently our CAFM software supports a range of estate owners in the public sector and private sectors such as the government, education, and healthcare sectors. 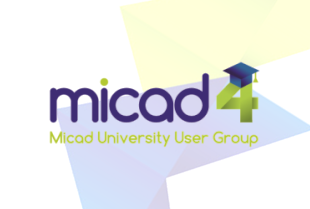 Read on to find out how you too could benefit from choosing Micad’s CAFM Software. 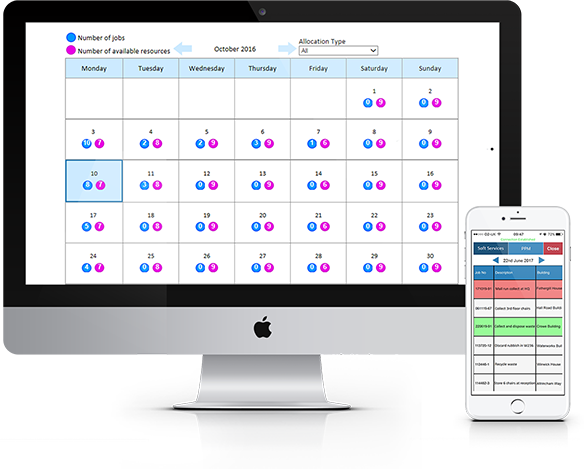 CAFM software from Micad allows you to combine and analyse data from one platform to improve your facility management. Our CAFM software is easy to deploy and cost effective – helping you to benefit from a tangible ROI. What’s more, as it is accessible via our own secure cloud storage, you can access your account on mobiles, tablets, desktops and laptops. To date we already have over 5000 registered users and our software is used to manage over 88,000 buildings nationwide. In the last 12 months, we have also processed 195,000 jobs. Industry leading, our CAFM software features a range of modules which provide you with a complete overview of your facility, no matter how complex it may be. Completely customisable to your needs, you can utilise a simple reactive system to monitor planned maintenance, or you can benefit from a more complex system which encompasses everything from stock control and purchasing to asset management – this option is perfect for those requiring a detailed “birds eye view” of a building or facility. As standard we also provide free software upgrades/developments throughout the year. 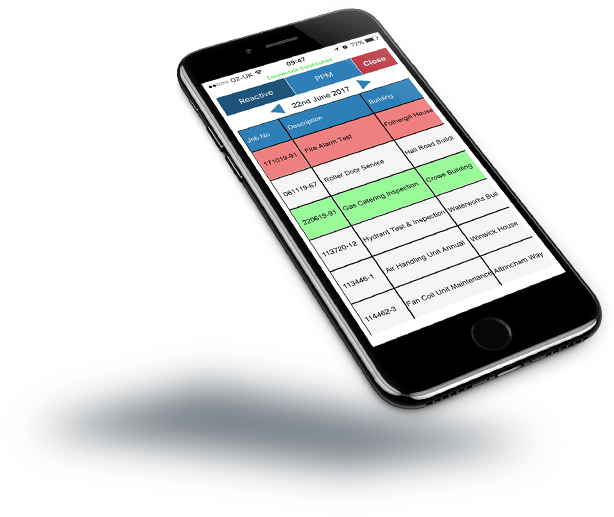 With Micad’s CAFM Software, you can streamline your facilities management to ensure that your operations are safe, compliant, and efficient at all times. To find out more about our CAFM software and accompanying modules, please contact a member of our expert team today. We will be more than happy to answer any questions that you may have and we can also talk you through the functionality of our software in greater detail.